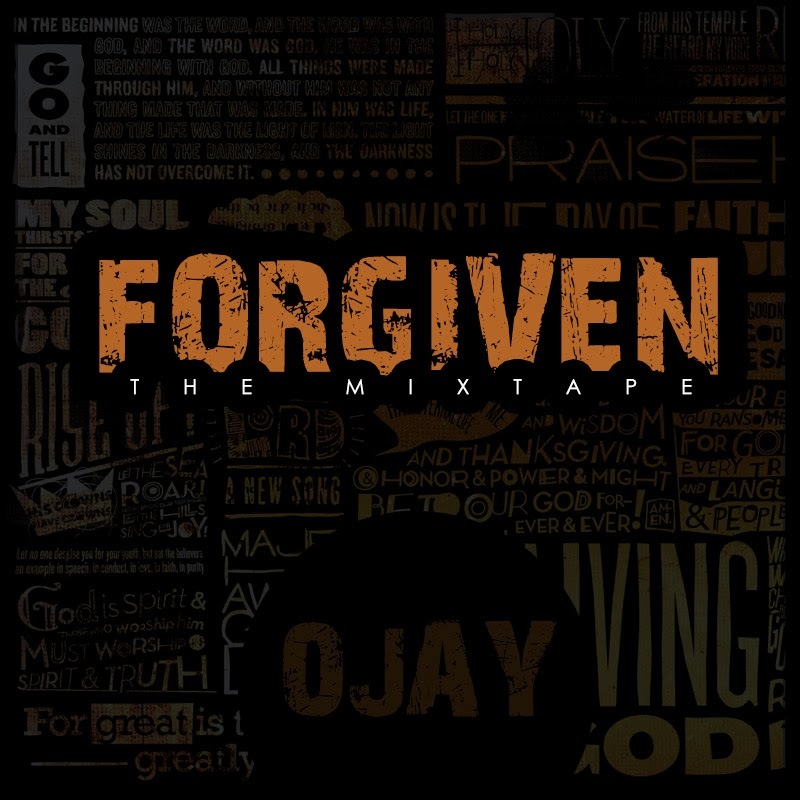 Ojay's debut mixtape titled Forgiven was released in October 2013. He has generously made the entire mixtape available as a free download. Now, I am totally blown away that he decided to make this entire project available for free. Why? Because it's quality, well-written, well-produced work that you should definitely add to your music library. Don't worry, after listening to it, you'll see what I mean. Osimahon Happiness Jonathan, better known by his stage name OJAY, is a Gospel Recording artiste, Songwriter, Worshiper at heart, Minister and a Motivational Speaker from Lagos, Nigeria. He was born on the 1st of October, 1993 into a Christian home. 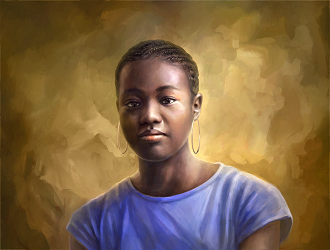 He gave his life to Christ at the age of 14. He discovered his gift of singing at the age of 13 while always listening to music. After giving his life to Christ, he became a very active member of the Choir in his school days. He made up his mind to go fully into Gospel Music at the age of 18. OJAY is an anointed singer who has decided to preach the gospel through his music and is dedicated to it. He is very passionate about people who feel there is no hope for them. He has made up his mind to think Christ, talk Christ and act Christ. His Vocal capability is awesome and wonderful. He is really gifted and has the ability to give you the melody you need. Victor: Famzing permitted o! Small world. Who knew?! Chris Rio: It must have been quite an experience, collabo-ing with him. Good music.